Once a week during the school year, you may see boys from ages 9-12 sitting around, talking, at the Club. It isn’t just casual conversation. They are covering deep, impactful topics like self esteem, relationships with girls, fatherhood, and careers. In short, they are being taught how to be a man. 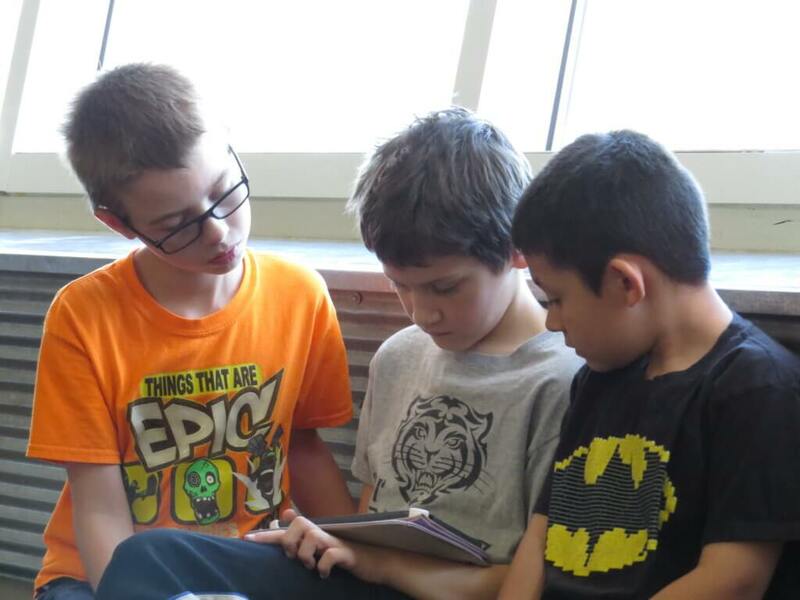 In Passport to Manhood, boys are engaged in discussions that reinforce character, leadership, and positive behavior. Part of the program also includes a service project where boys learn the importance of giving back to the community. The boys learned about making value based decisions and how to get along with others. 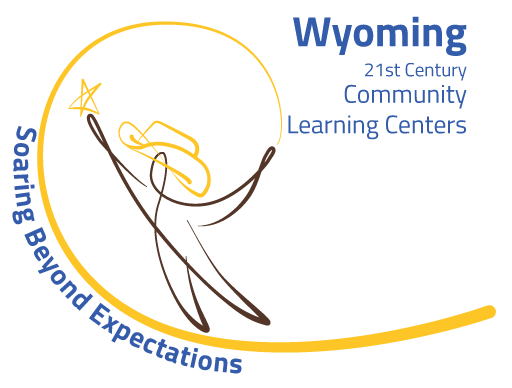 By the end of the program, one participant was able to recognize that other people are intrinsically valuable, and that they deserve to be treated with worth, no matter their skin color, gender, or any other difference. 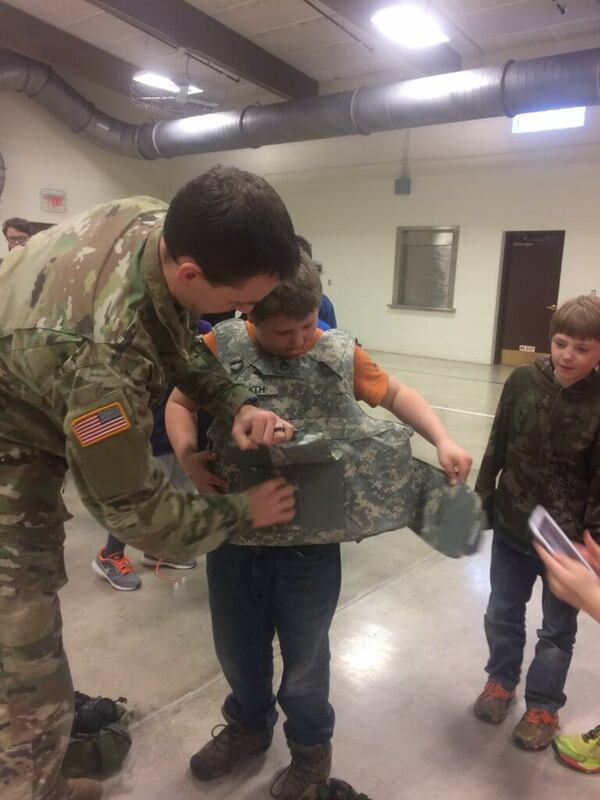 Participants experience meaningful field trips including one to the National Guard Armory where they learned what it means to serve our country in the military. In addition, the boys helped a community member clean her garage as part of a service project. 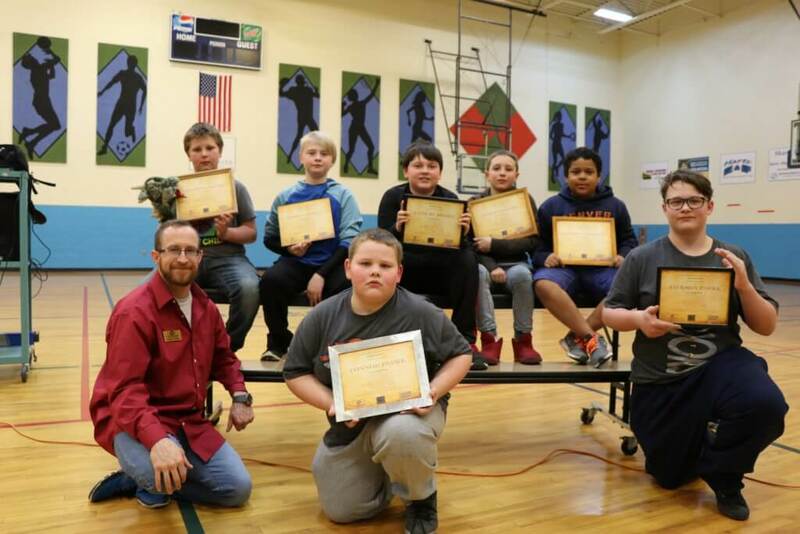 Eight boys completed the requirements of Passport to Manhood and were celebrated at a “graduation” ceremony where they demonstrated self-confidence when speaking in front of the crowd explaining the most important lessons they learned.